Designed specifically to fit the LVM-071 series this canvas carry bag with a metal frame provides protection,storage for cables, a built-in Sun Hood and comfortable carry strap. SKU: CBH-071. 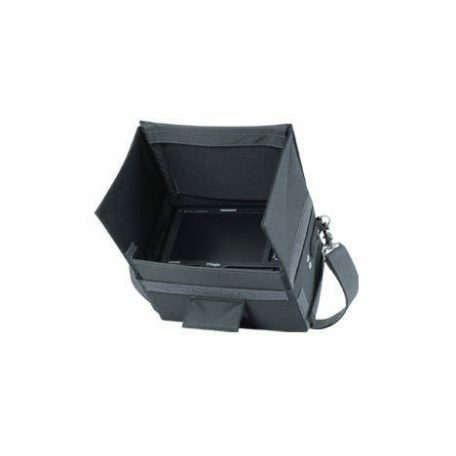 Categories: Carry Case, TVLogic, TVLogic Accessories. Tag: TVLogic.